For years Lori Orr believed her Los Angeles firefighter dad was a selfless hero. When Lori's dad was arrested and charged with four murders and countless arson fires, it was her testimony that helped keep him from being sent to Death Row. 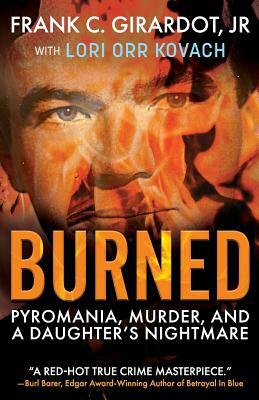 Eventually, Lori's search for the truth lead her to the dark secrets lurking in her family's past and to an inescapable conclusion about the remorseless killer and arsonist known as the "Pillowcase Pyro" and his reign of terror in sunny Southern California.